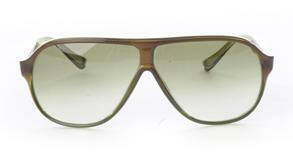 Hip, funky Mockingbird Station boutique, Centre, is making a major fashion play this summer by offering more than 20 styles and colors of Initium sunglasses at various price points. 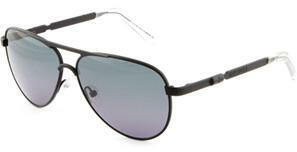 Learn more about sunglasses here on Apparel Search in our influential products section. 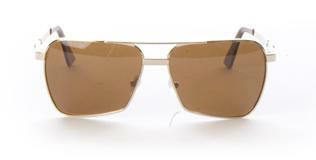 You may also want to read some sunglass blog posts on the Fashion Blog.